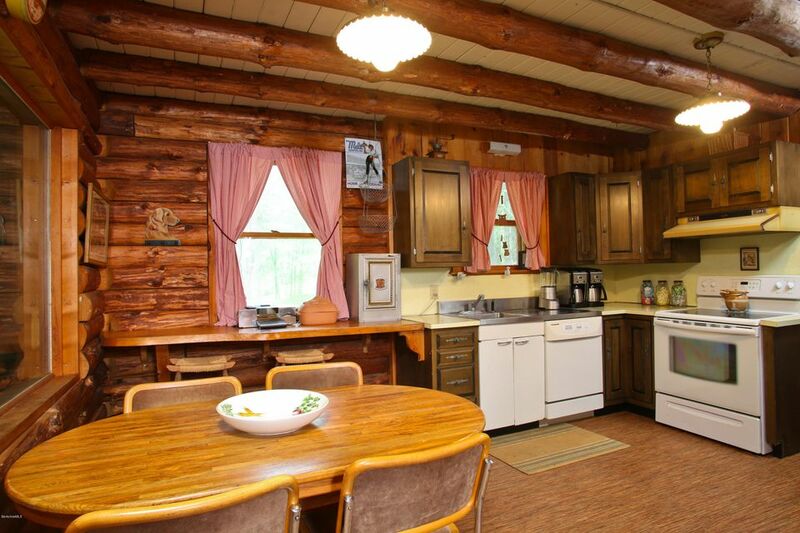 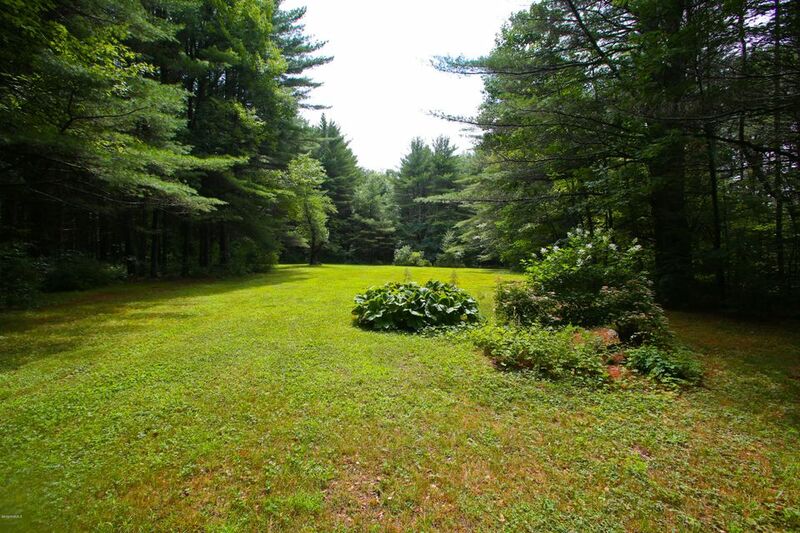 22 ACRES WITH THE VACATION HOME YOU ALWAYS DREAMED OF. 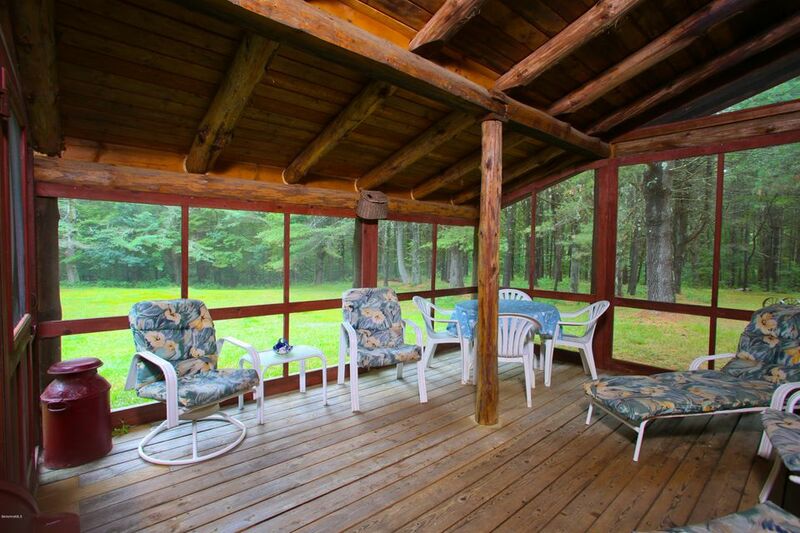 Imagine summers relaxing on your screened porch or sipping a cool drink on your front porch. 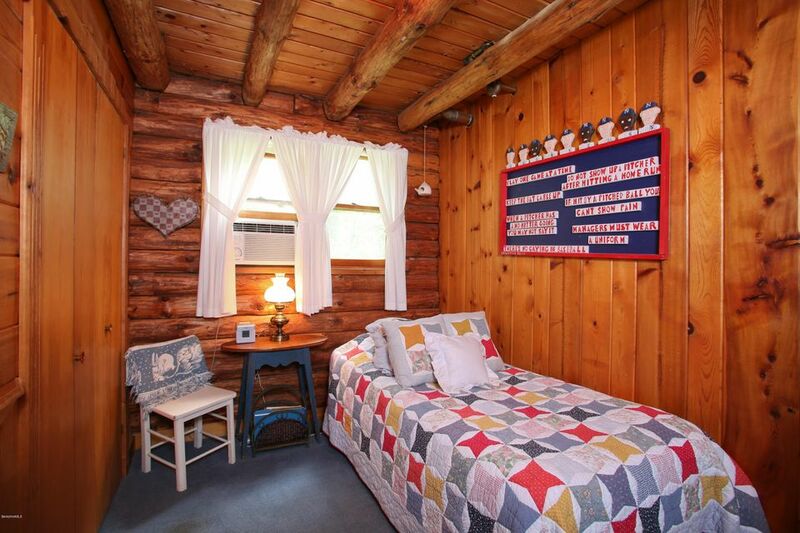 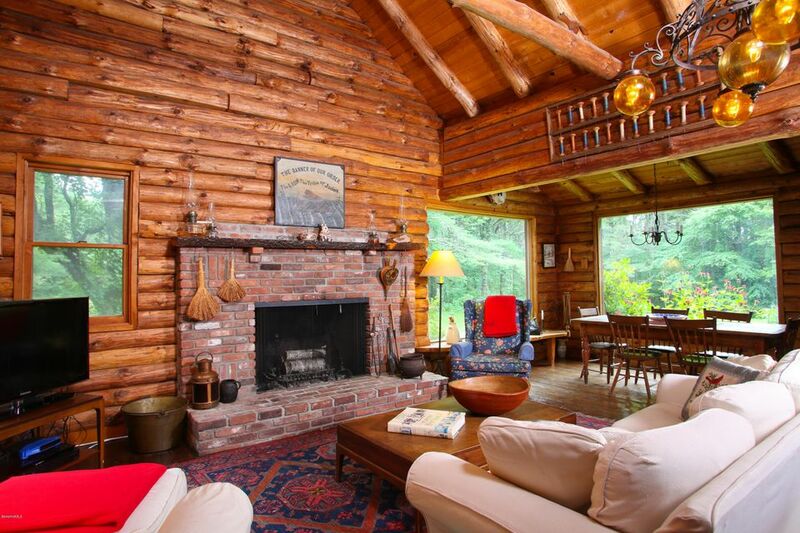 Winters skiing at Berkshires favorite ski area, Eight minutes away.Then coming home and warming up by the wood burning fireplace.Lot's of room fro family and friends. 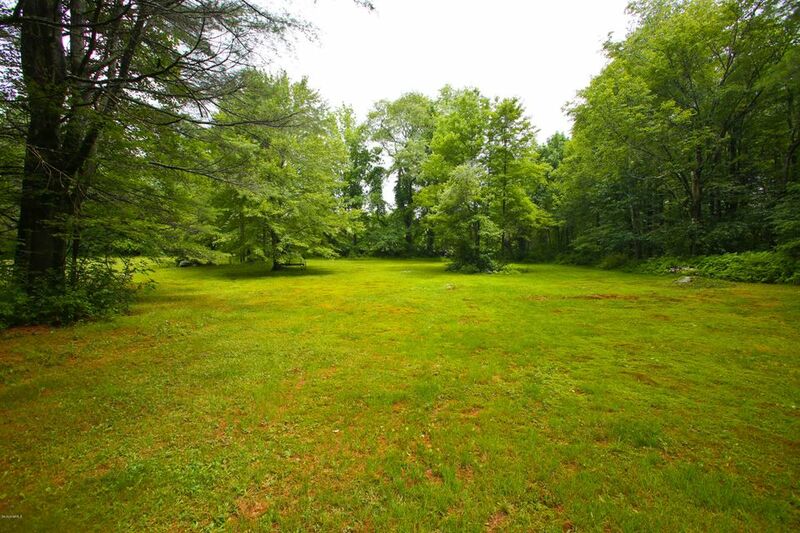 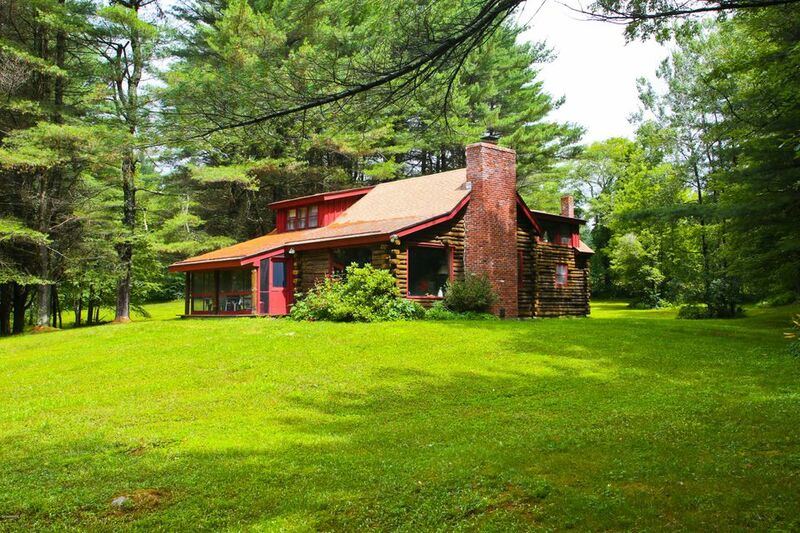 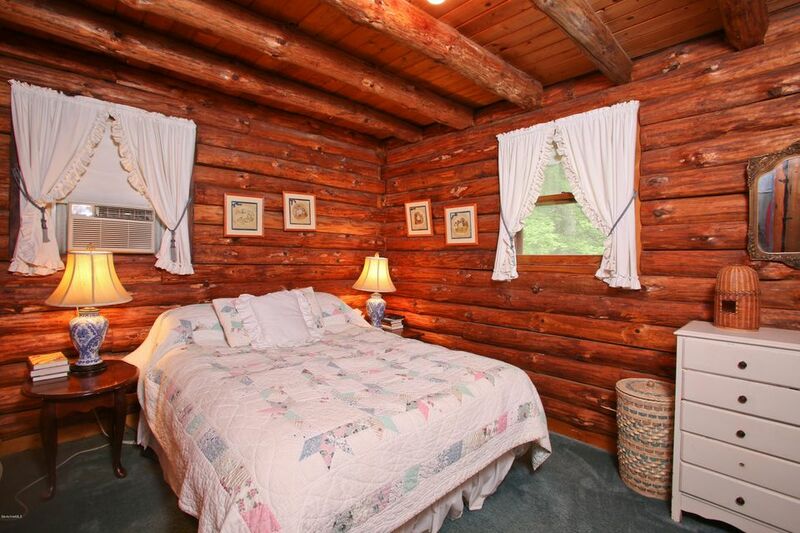 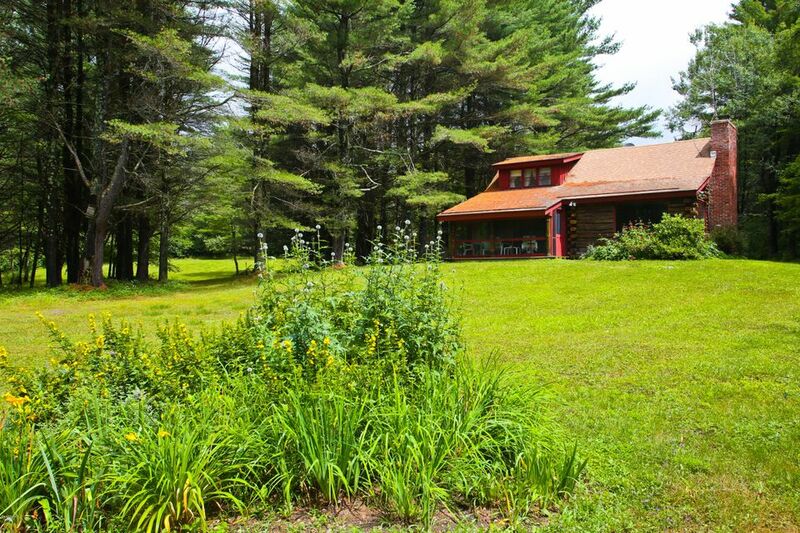 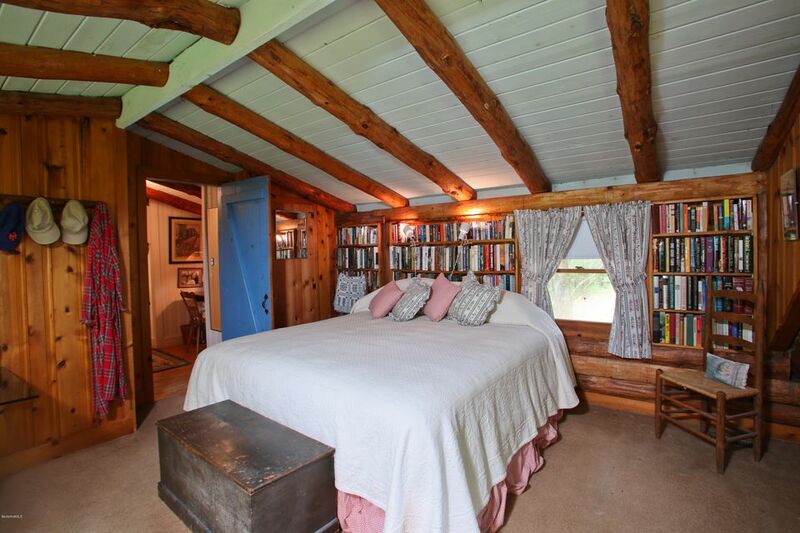 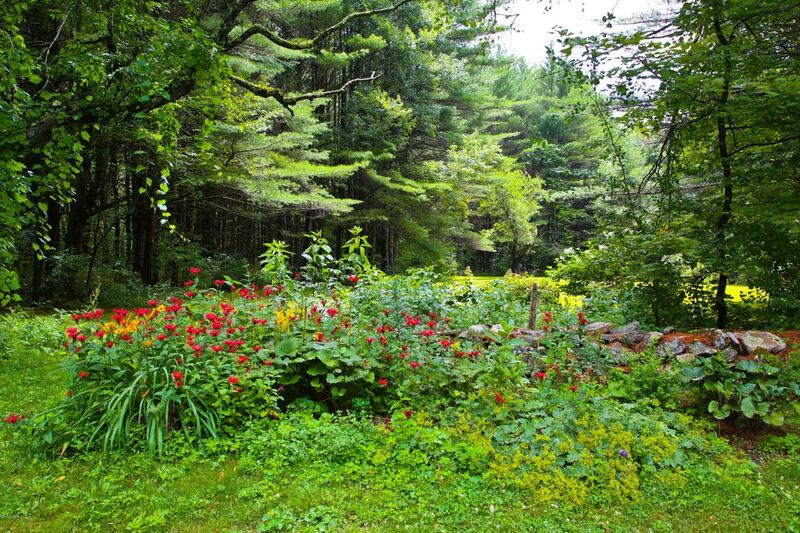 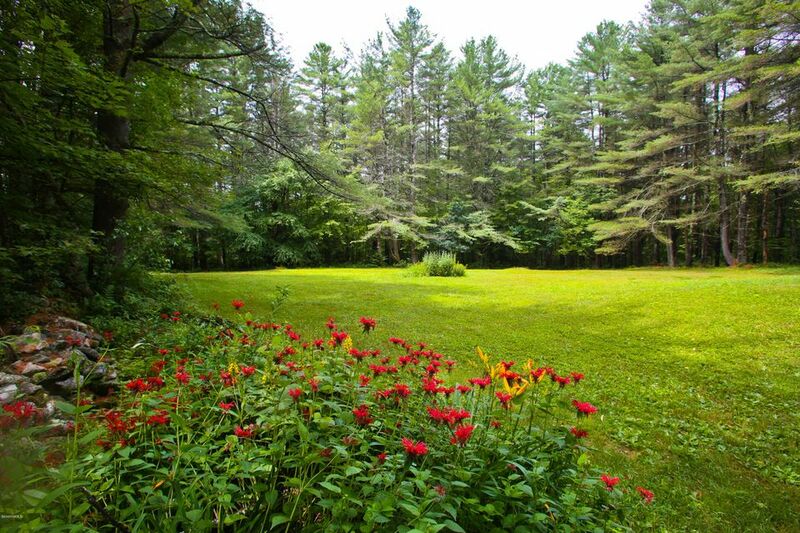 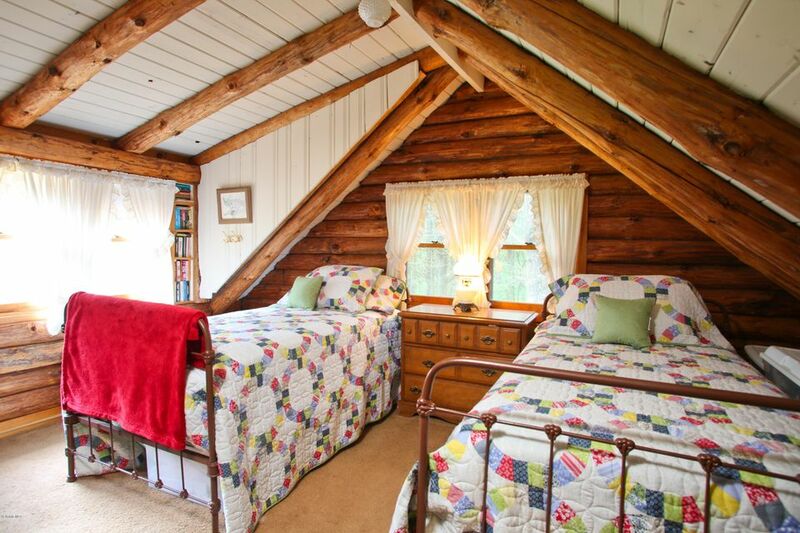 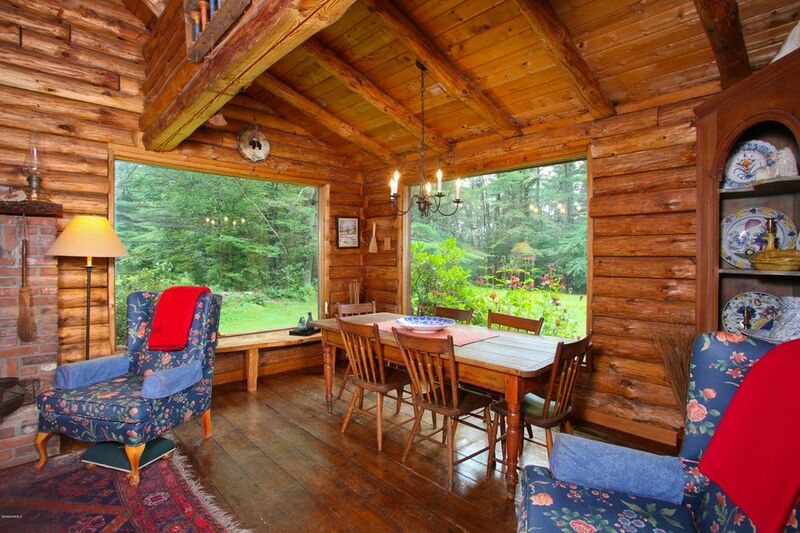 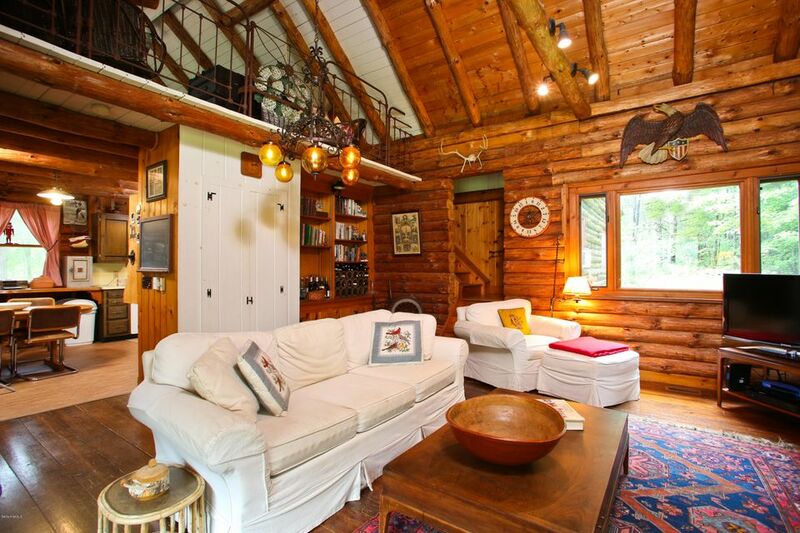 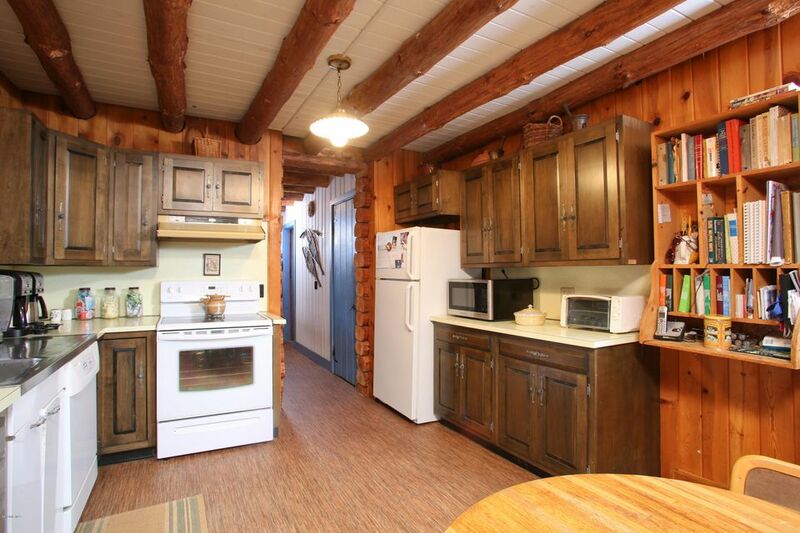 This home nestled on 22+ acres of land set away from road for privacy yet only eleven minutes to Great Barrington.